Hey everyone and welcome back to another subscription box review! 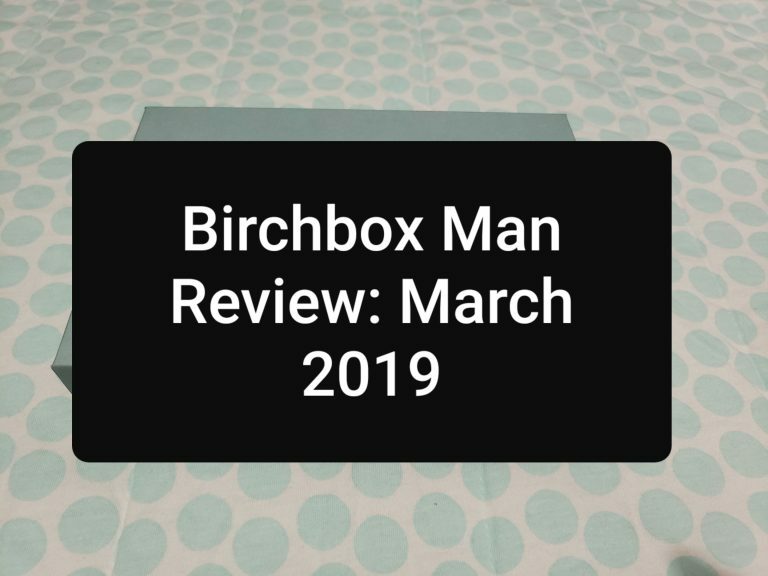 Today’s review will be on the Birchbox Man subscription box for March 2019. 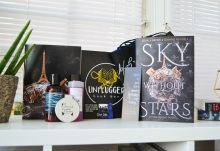 Keep on reading to see what was included in this month’s Birchbox Man box along with my husbands honest thoughts on each product included. Before we begin, let me answer a few questions that you may have. How much is this subscription box? 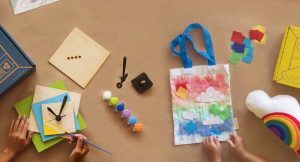 This subscription box is $10 per month. What can I expect to find in each box? 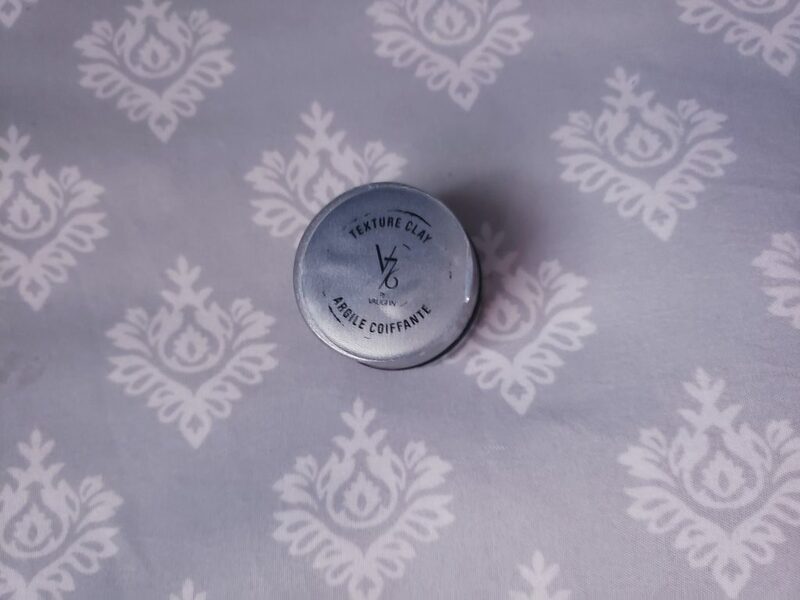 In each Birchbox that you receive, you can expect 5 travel sized items that can all be purchased from http://www.birchboxman.com if you are interested in any of the products. You may even receive some full-sized items in your box sometimes or some bonus items which is always a nice surprise. Now, it’s time to unbox. This month’s box was a very nice shade of blue and screamed Spring to me. My husband also thought the color was nice as well. Inside of the box will always include a list of the items inside of your box along with the full-sized prices of each product. 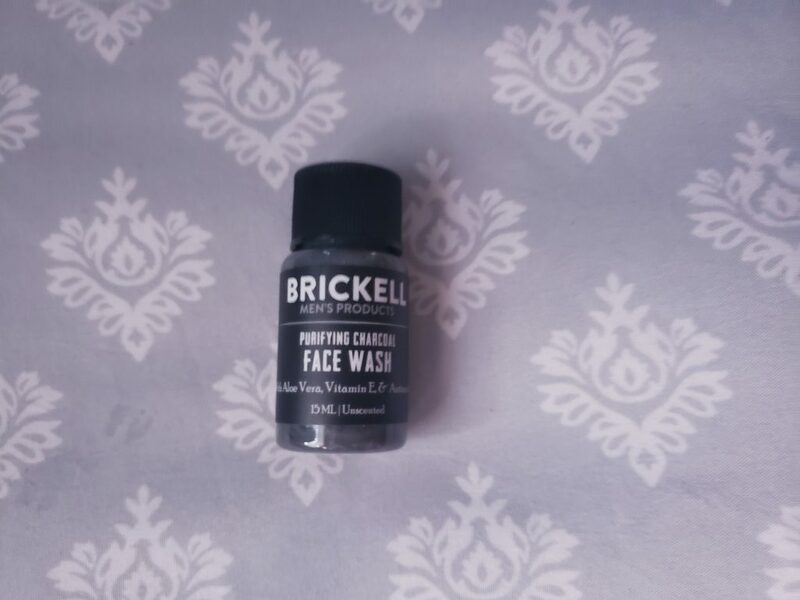 The benefits behind charcoal is amazing and this face wash also includes aloe which is also another beneficial ingredient. My husband loved how this felt on his face and I loved how clean his face looked after use. He also said it didn’t leave his face dry as some charcoal face washes do. 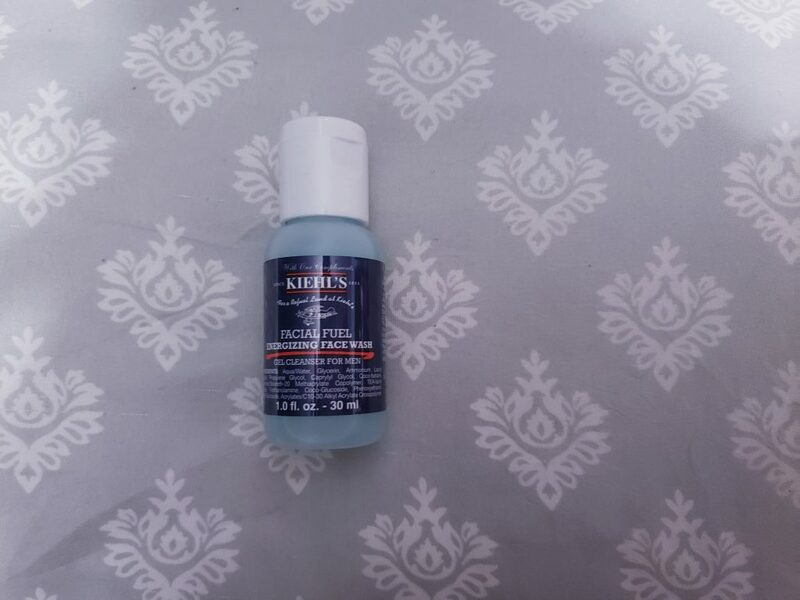 I personally love the brand Kiehl’s because it seems that they put a lot of thought into their products. My husbands thoughts on it is that he loved how awakened his skin felt after using this. 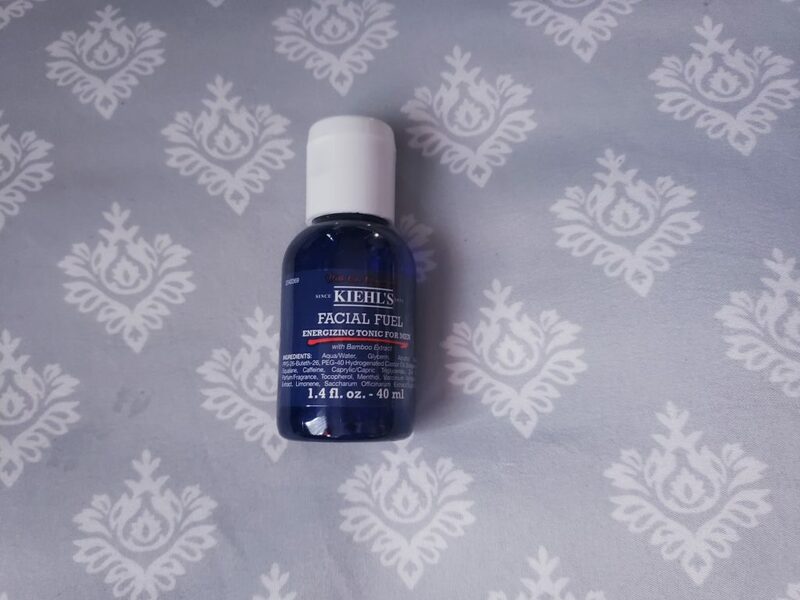 At first, my husband was confused as to what this was, but once I explained that you use it as a toner after you wash your face, he didn’t like the idea. The fact that he had to perform an extra step made him not happy. He didn’t think the tonic made any difference aside from adding a more minty feel. 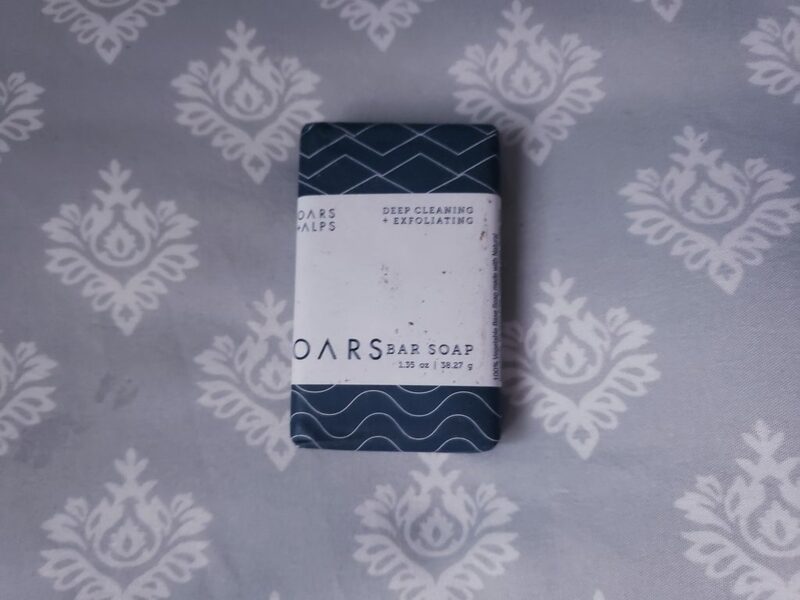 Once again, charcoal has tons of benefits for purifying your skin and as much as my husband was looking forward to loving this soap, he didn’t. He thought it was to harsh on the skin and he didn’t like how dry his skin felt afterwards. He mentioned that if the product was less drying and less abrasive, he would love it because the smell of the soap was good. My husband just got a haircut so he was bummed about not being able to try this. He usually uses gel, but I’ve been trying to get him to try using a hair clay because I think he’d love it. He did love the reviews he read on this product. 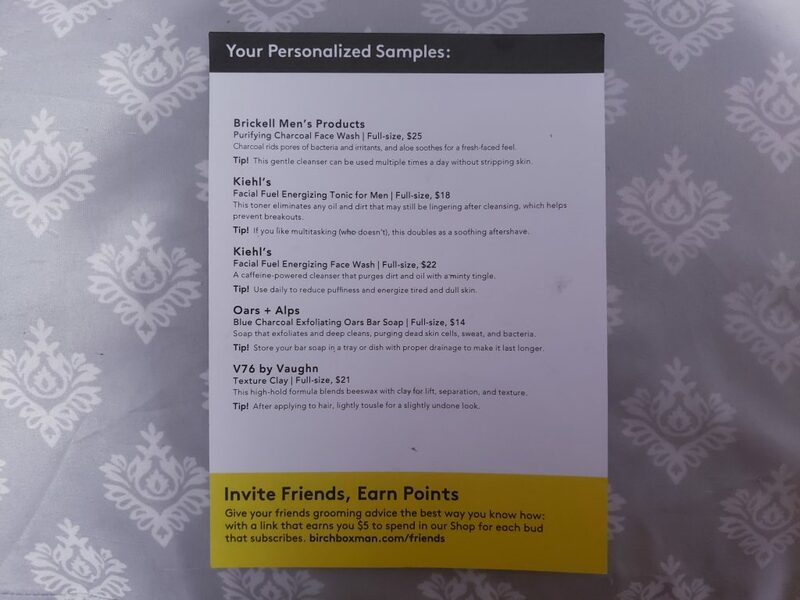 Looking at all the products included in this month’s box, I think it was pretty cool that my husband got to try many brands that he was not even aware of. The fact that they included skincare made me super happy. My final thoughts on this box is that it was well worth the $10. Although he didn't have the best experience with some of the products included, it was all apart of being able to test out new products. I love that this box includes skincare, haircare and bodycare because it gave my husband a chance to test out items without being overwhelmed inside of a store. 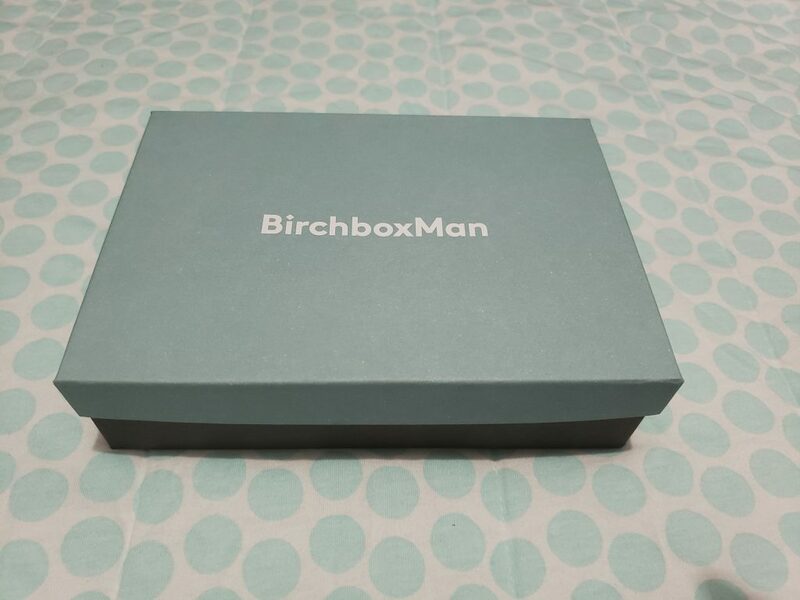 How would you rate Birchbox Man ?